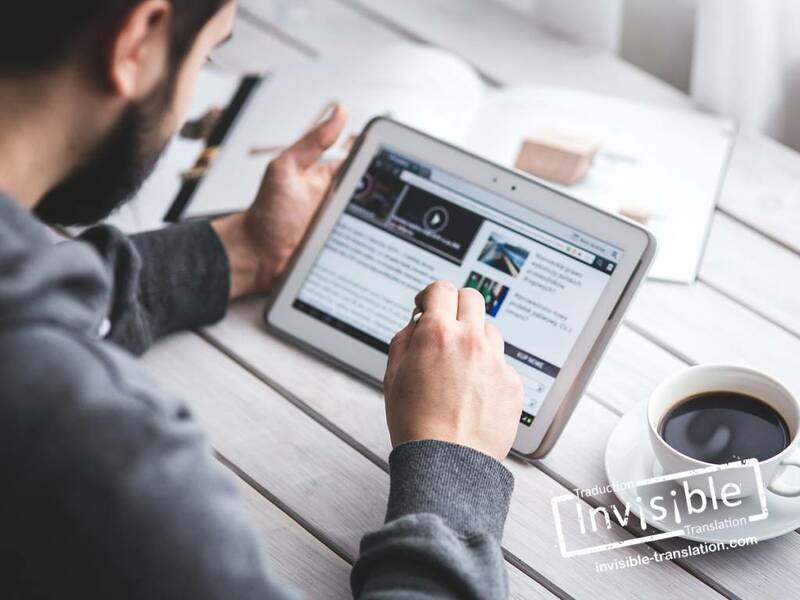 Translation of a media release | Invisible Translation Inc.
A media release is an official document used to issue a notice or, like a press release, announce a news item. This is one of two broad categories that characterize the world of the news release, the driving force in the dissemination of information. This article provides an overview of the media release and its usefulness in the world of communications. Do you need a translation of this type of release? Call us right now. Do you have a news release that needs editing? This page is for you. Intended to reach a wide audience, the media release has a humble and non-promotional aspect. It conveys valuable information and its prime objective is to inform the public. A media release seeks to inform all the media about a news item deemed of public interest. That is why this document must be written and translated in a way that piques the media community’s curiosity. If the announcement achieves this goal, it will reach more people. Disseminating a media release may have the side effect of garnering your firm more recognition by the journalism sector. By taking a position on a current event or informing the public about activities and news related to your company, you become an information resource serving as a leader in your field. However, any translation of the release you are disseminating must be flawless in every respect. Issuing a poor translation of a release automatically showcases your gaffe for the whole world to see. It therefore is crucial to carefully polish every written communication publicized through official and unofficial channels. Herein lies the reason for seeking the assistance of a professional translation service provider, because your reputation is at stake! As is the case for the drafting and editing of a media release, which must follow accepted practices and comply with certain standards and conventions, translation of this information tool requires just as much care and attention to detail. Polishing your release ensures its impact, reach and effectiveness. This is especially true in Quebec, where bilingualism plays an essential role in ensuring the competitiveness of businesses and companies. Having just anyone translate in any old way the text you crafted so carefully is asking for trouble. Your audience may pay little heed to your announcement or may be distracted by the poor quality of its content. The categories that make up the world of the media release are many. These are characterized primarily by the nature of the announcement they convey. This document encourages the media community to attend an event. It therefore must provide all the necessary details. Issuing a mediocre translation of an invitation release could have negative repercussions. Imagine for a moment that automatic translation software changes Maple Street to rue des Érables! It’s a good bet that attendance at your event will be disappointing! A positional release constitutes a forum deliberately created by a company or organization. The organization CAA-Quebec, for example, often publicizes its positions with this type of text. Similarly, the Canadian Red Cross regularly issues positions to voice its views on various issues, comment on recent poll results or draw attention to the global health situation. This notice announces the appointment of a person to a senior position in a company. It details the employee’s experience and education, and provides a description of the company and its achievements. Since this type of release is regularly published in its entirety in various media, the calibre of the writing and translation is even more important. Law practices and engineering consulting firms often use this type of text for publication in specialized newspapers or journals. Often, journalists themselves may ask a company or business to comment on a specific subject. When a company receives this type of request, it clearly has recognized and well-established credibility. Are you seeking professional language services and translation of your media releases by qualified language professionals? Fill out this form or call us now. Our team will be pleased to assess your needs and provide you with advice and services. Do you issue media releases regularly? For what purpose? Send us your comments at: feedback@invisibletranslation.com.